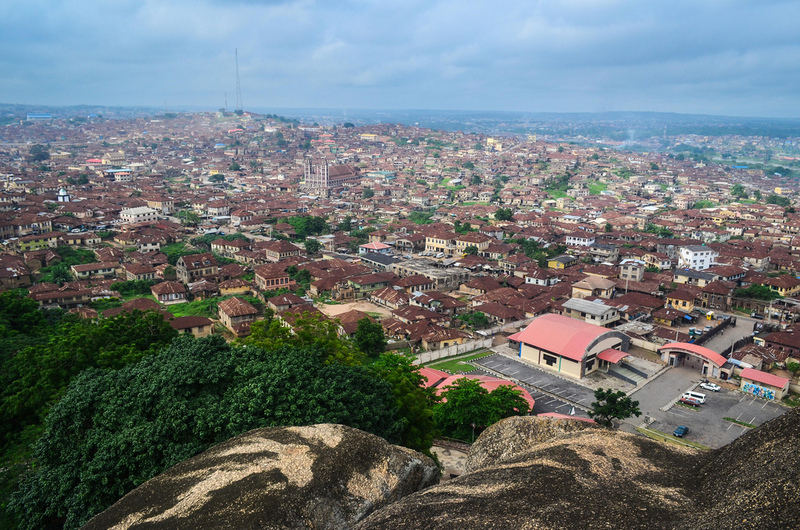 ABEOKUTA, OGUN— Ogun State government has finalized plans to build a 60-story skyscraper in Abeokuta. 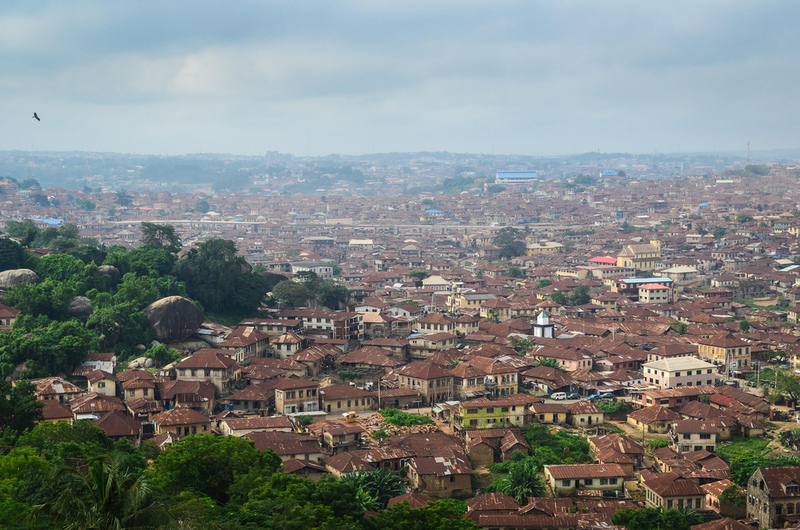 The edifice, named Abeokuta City Centre, will be the tallest structure on African soil. When the Nigeria Union of Journalists (NUJ) Ogun State council raised alarm over the deteriorating state of the old secretariat of the Ogun State government located adjacent to the council’s secretariat at the Oke Ilewo axis of the state capital in Abeokuta recently, not many believed that soon it would become the proposed site for the tallest building not only in Nigeria, but also in Africa. NUJ had written the state Ministry of Works on the abandoned expanse land when reports came that the place had become kidnappers’ and ritual killers’ den. The council chairman, Comrade Wole Sokunbi at the July congress of the union informed members that reports suggested that the former secretariat had become hideout of men of criminal activities. 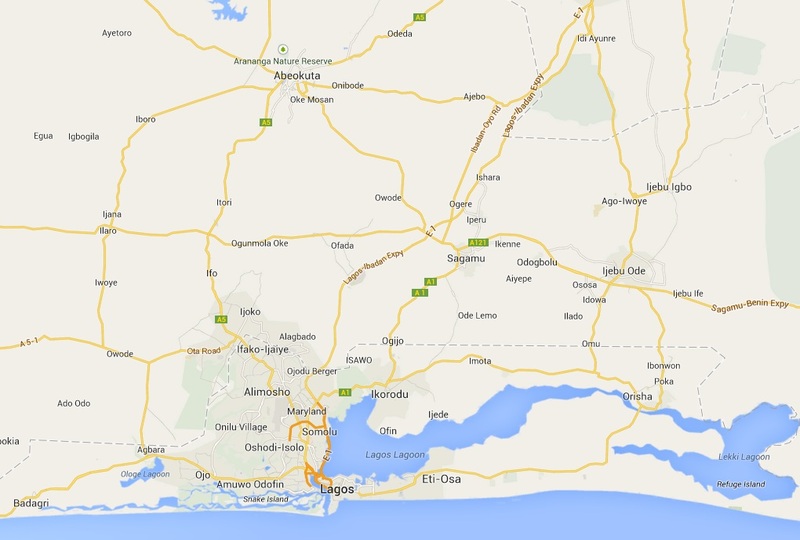 “In fact, an okada [commercial motorcycle] rider was found half dead in the complex. He eventually gave up the ghost in hospital. We wrote the ministry and action was taken with the demolition of the entire disused buildings,” Sokunbi explained. On Friday, August 2, 2013 the ministry officials demolished the buildings and gave insight into the plans by the government on the future use of the complex. The buildings were constructed in the late 1970’s after the creation of the state by construction giant, China Civil Engineering Construction Corporation (CCEC). 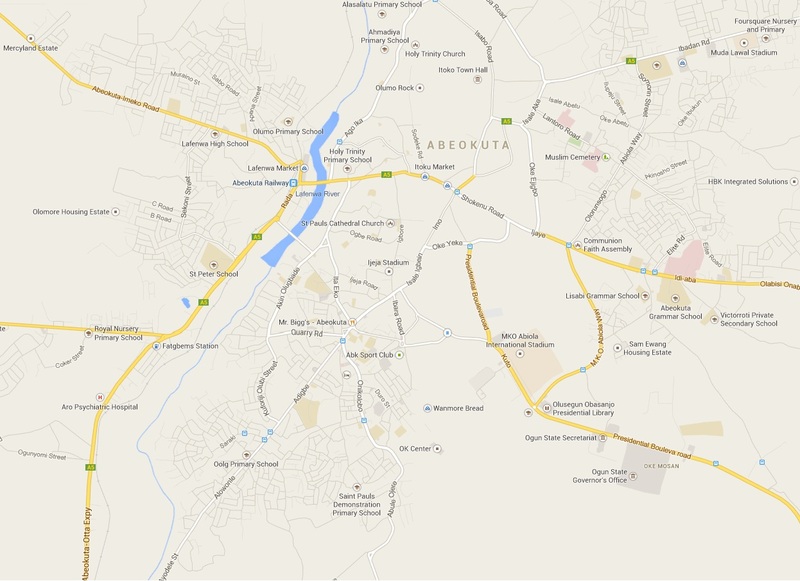 Mr Mohammed Afeez, the Urban Designer and Project Director of the proposed Abeokuta City Centre said the master plan of the project was being finalized. It will be a 60-story skyscraper. He said the project will be handled and financed by a Malaysian-based company known as Urbanisima Ltd. 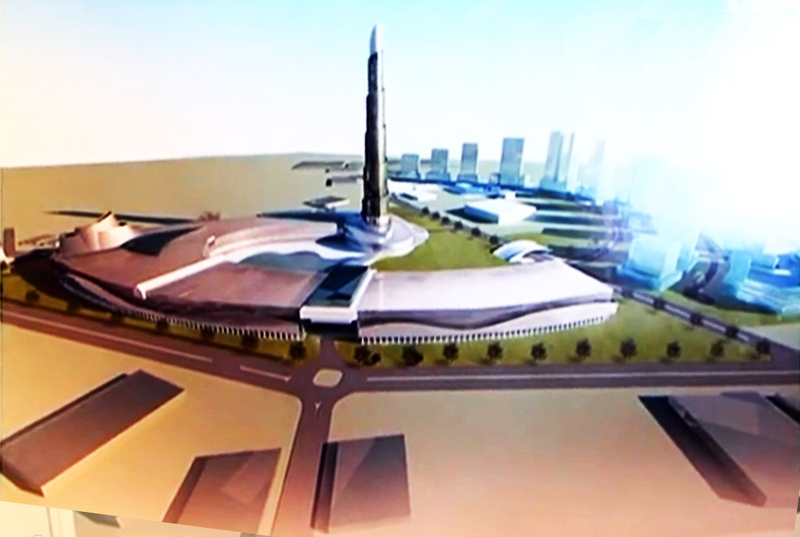 According to the designer, there will be adjoining structures which will redefine the landscape of the capital city. Other structures expected on the land are shopping mall, recreation centre, signature tower, office complex, hotels and world class convention centre. 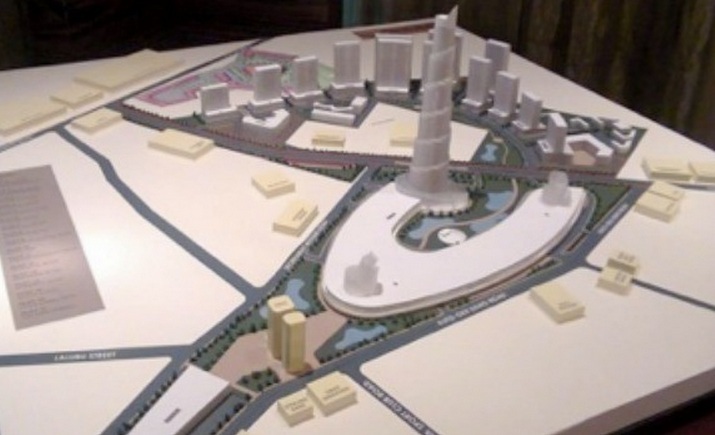 Malaysian Minister of International Trade and Industry, YB Dato Sri Mustapha Mohammed said the 60-storey building which is part of the features in the proposed Abeokuta City Centre and Government City will re-define the skyline and landscape of the Ogun State capital. Mohammed who addressed the team led by Governor Ibikunle Amosun who were on an investment drive in Malaysia described the government’s initiative as laudable and capable of attracting more investors into the state, noting that the commitment of the administration to bring the Gateway State out of infrastructural decay is a right step in the right direction. The project, according to him, is possible in all ramifications with the political will the government is using to drive its vision. On his part, the Nigeria High Commissioner to Malaysia, Ambassador Bello Shehu Ringim commended Amosun for what he called his “daring willingness” to make Ogun the envy of the world. Responding, Amosun, who was accompanied on the trip by some members of his cabinet and professionals, said, “We’re always ready to partner with genuine investors in our mission to rebuild Ogun”. Arguments have been trailing the proposed project. While some see it as part of development conceptualized by the late Chief Obafemi Awololo in the 50’s and 60’s culminating in the construction of the Cocoa House in Ibadan, some contend that it is the least among the priority of the people of Ogun State for now. He argued that with the Lagos’ overflowing population, Ogun State must be ready to absorb the overflow so there has to be investments and infrastructure upgrade. To him, the late Awolowo didn’t think shallow when he built the tallest building in Africa decades ago. Our reporter who visited the proposed site recently observed that the area has been fenced off with sections of the land earmarked for the Shoprite plaza, which is also in the pipeline. Will this be a true trailblazer in Africa? Time will tell.